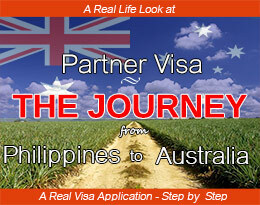 Down Under Visa’s own “Reality TV” series! 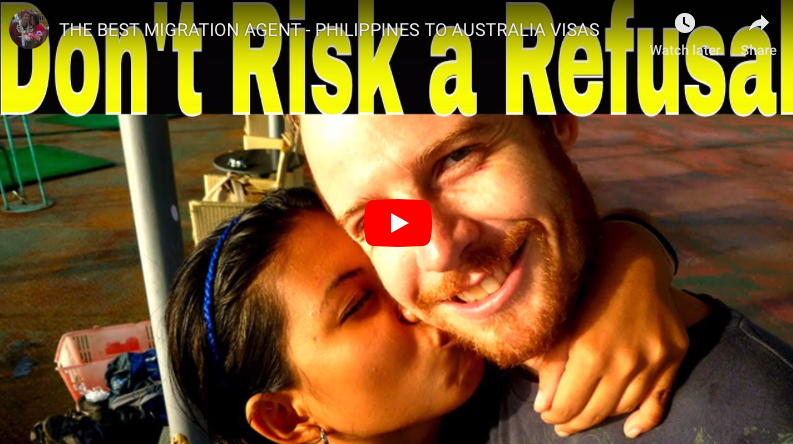 Follow the journey of Chris and Vanessa, an Australian Filipina couple who are on the partner visa journey from Philippines to Australia. Chris and Vanessa lived together in the Philippines for a number of years, and have two children together. 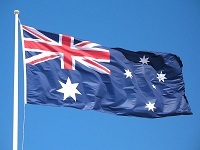 They made the decision to settle back in Australia with the kids. 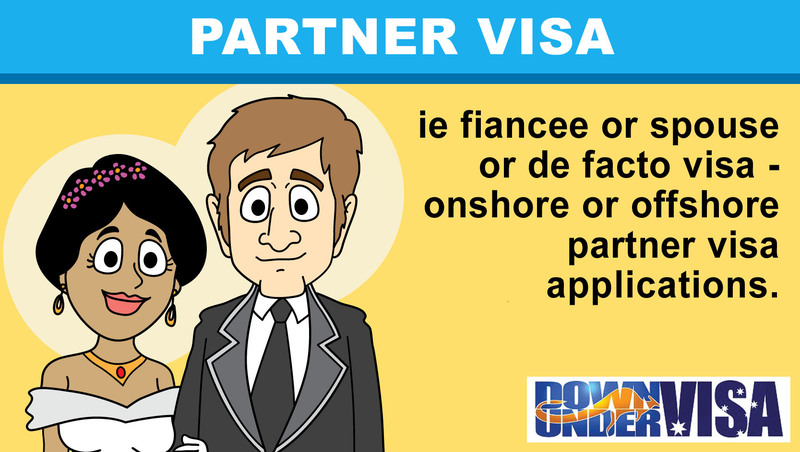 This means that for now they are apart temporarily, but hope to be together soon when Vanessa and the kids can migrate after the visa grant. They are about to lodge a Citizenship By Descent application for the two children, and will follow this up with a Subclass 300 Prospective Marriage Visa (aka “fiancee visa”) application. 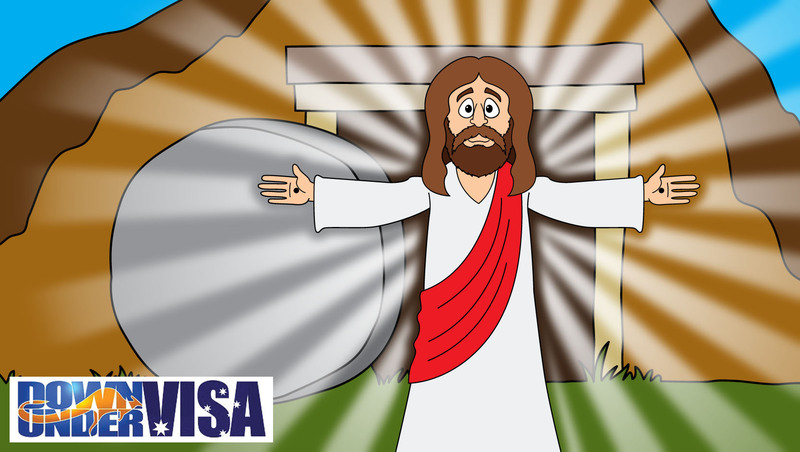 Chris has agreed to supply Down Under Visa with videos every few weeks along the way of his journey to be reunited with his family. 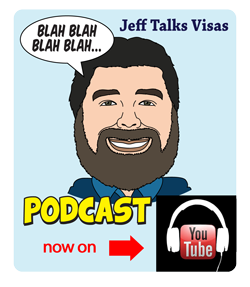 He’s promised to make this a no-holds-barred video diary of what he goes through in preparation of a visa application with the guidance and management of Registered Migration Agent Jeff Harvie of Down Under Visa, who specialize in Australian Partner Visas, Family Visas, Tourist Visas and Citizenship applications for couples just like themselves. 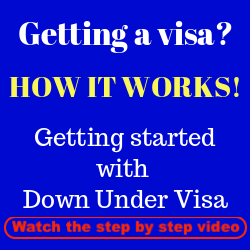 Please subscribe to the Down Under Visa BLOG so you will get updates every time a new video is published, as well as other useful articles about partner visas from Philippines to Australia. Please enjoy! 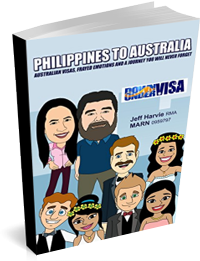 Why use a Registered Migration Agent to bring your Filipina lady from Philippines to Australia? 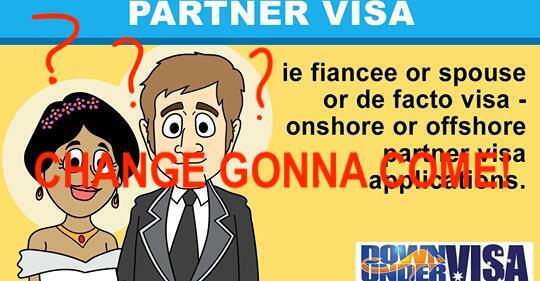 Partner Visa The Journey from Philippines to Australia – Should you use a Migration Agent? Education and schools in the Philippines. Are they better? 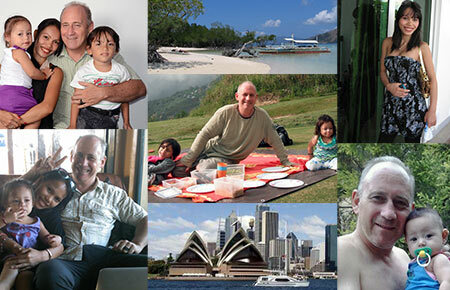 And should you leave kids in the Philippines to get educated, or should you bring them to Australia? 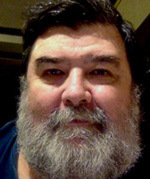 Chris gives his opinion about the differences after his kids have been in Australia and Australian schools for one year. 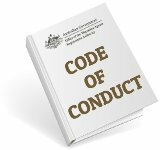 An Australian Tourist Visa cancelled! 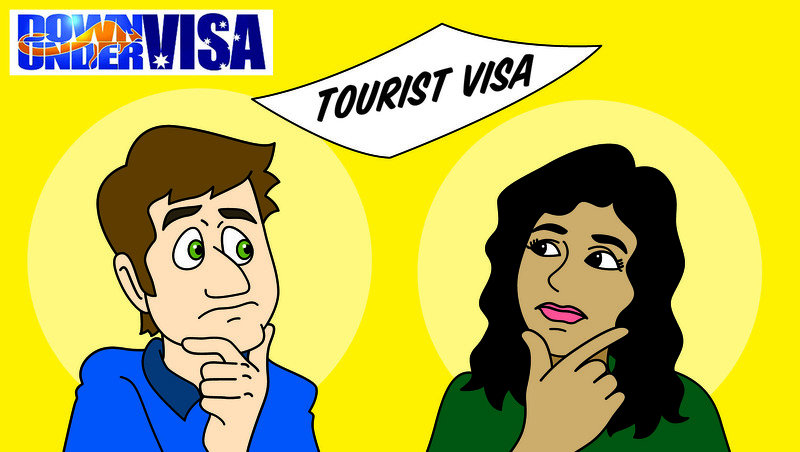 A multiple-entry tourist visa cancelled at the airport when the Filipina visa holder was returning to Philippines. She had overstayed by four days. An honest mistake with no bad intentions.